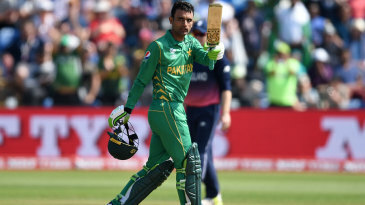 England's quest to secure their first trophy in a 50-over global tournament came to grief in emphatic fashion in Cardiff as Pakistan surged into the final of the Champions Trophy with masterful unpredictability, completing a thumping win by eight wickets with nearly 13 overs to spare. Central to Pakistan's victory was their commendable vigour and skill with the ball on a dry, abrasive surface to dismiss England for only 211. 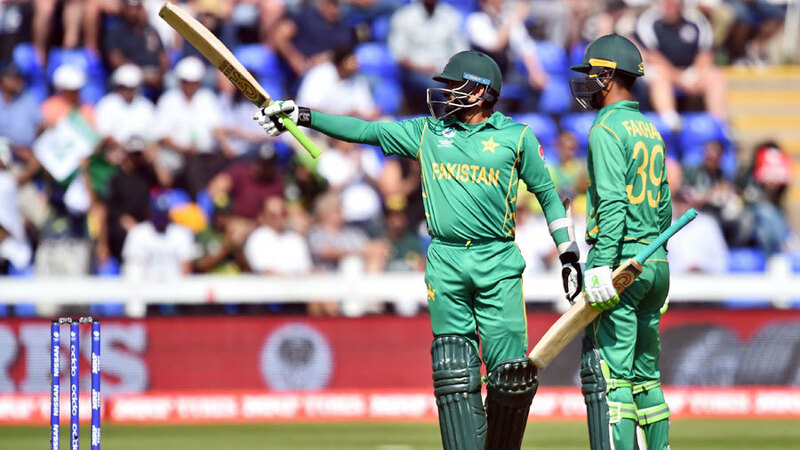 A re-used pitch was the one on which Pakistan had earned their semi-final spot by edging out Sri Lanka in frenzied fashion on Monday, and it might have been designed for them. This time, there were no alarms with the bat as both their wickets and nerves remained intact.